In 1966 a meeting was held in Walsh’s hotel in the hope of forming a new football club to take part in the Molonglo shield competition. At this meeting it was decided to form a breakaway club which would cater for the excess players wanting to play rugby league who were constantly unable to make the current Queanbeyan Rugby League team. It was decided that this new club would affiliate with group 8 which meant that the current Queanbeyan side couldn’t call on this “new” side’s players. The Roos first colours were Royal Blue Guernseys with a White Kangaroo and in 1968 the colours were changed to Maroon & White. The club went on to win 1st grade competitions in 1967 under John Carruthers, 1969, 70, 71, Bill Sullivan, 1983 Wayne Brownlie, 1985 Peter Elliott, 2010, 11 and 13 under Aaron Gorrell. Located in in the west of town, the Queanbeyan Kangaroo Rugby League Football Club has been a part of Queanbeyan's community since 1966. With modern decor, TAB and KENO facilities plus a variety of entertainment including arcade games, pool tables and countless big screens to watch your favourite sport it's easy to see why the Roos Club is one of the most popular meeting spots in town. With promotions and specials everyday we've got something for everyone! Looking for something in particular? Try our search bar. Have a look at our functions packages and different rooms available for hire. 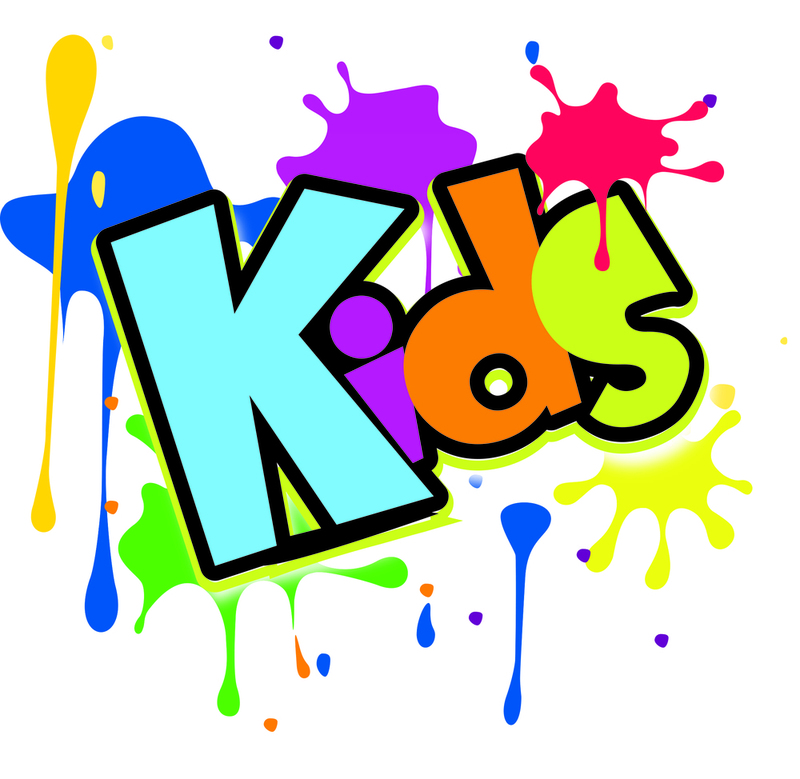 We're family friendly here at the Roos - Click to see what's on for the kids. Did you know, the Queanbeyan Kangaroo Rugby League Football Club was originally founded to overcome the lack of opportunity for those wishing to play Rugby League?